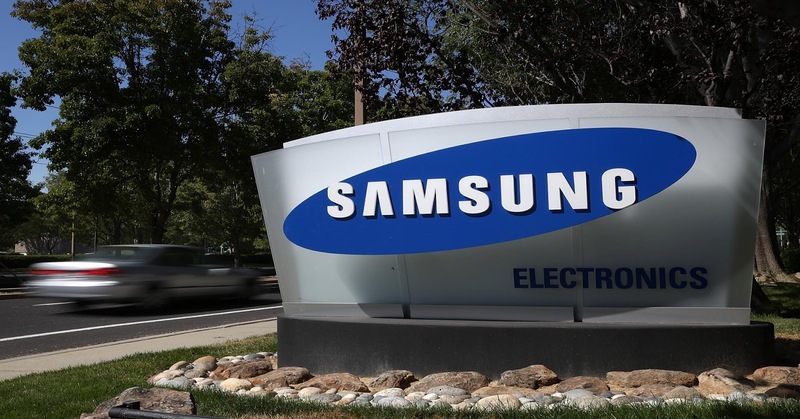 Samsung posted KRW 53.33 trillion in consolidated revenue and KRW 9.22 trillion in operating profit for the quarter. Overall, the company reported full-year 2016 revenue of KRW 201.87 trillion and full-year 2016 operating profit of KRW 29.24 trillion. Fourth quarter earnings were driven by the components businesses, mainly the Memory business and the Display Panel segment, which manufactures OLED and LCD screens. Robust sales of high-end, high-performance memory products and expanded process migration in V-NAND, plus strong shipments of OLED and large-size UHD panels contributed to profitability. The stronger US dollar against the Korean won also had a positive impact on operating profits. The Mobile business registered gains YOY due to solid sales of flagship products such as Galaxy S7/ S7 edge and improved profitability of mid-to-low end models. The Consumer Electronics division posted an earnings decline, despite increased sales of premium TVs including SUHD and curved TVs. The Digital Appliances business also saw positive demand in the fourth quarter, but new investments in B2B resulted in a slip in earnings.